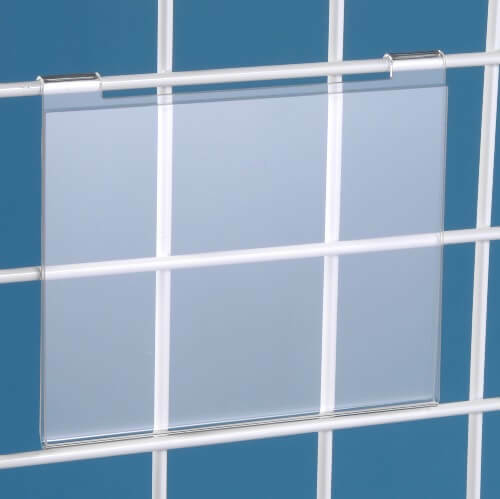 Have your grid wall exhibits looking professional and stylish by using this Acrylic Gridwall Sign Holder! Measuring at 5 1/2-inches wide by 3 1/2-inches high, this clear sign holder is constructed of sturdy and dependable acrylic materials. 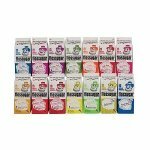 Simply slide in your brightly colored for sale signs, fliers, or the special of the day information into these clear acrylic pockets and catch the attention of potential customers and passerby's. This sign holder is a great way to let customers know sale prices or to let them know about special purchases. 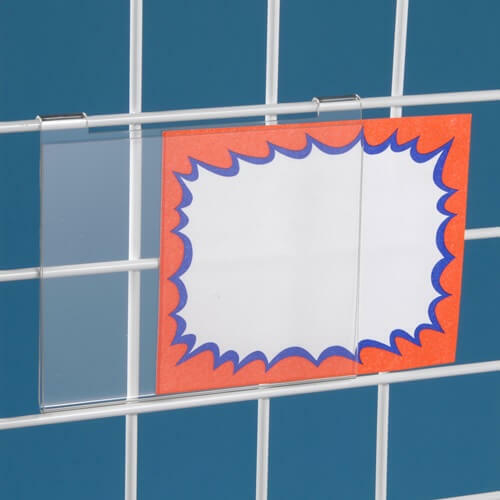 This grid wall accessory easily attaches to grid panels or displays creating an eye-popping exhibit. Don't delay the possibilities of taking a chance on increasing your sales number. 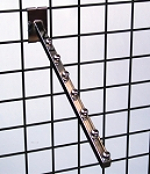 Add professional appeal to your metal display stand by ordering your see-through sign holder today at Candy Concepts Inc. today and save yourself time and money.